Having 25 years of experience isn’t our only honor. 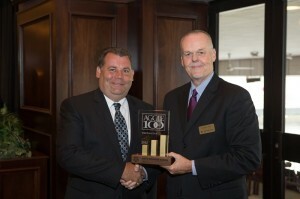 We have also received awards such as the Newman 10 or the Aggie 100. These awards are on display in the Pool Store. 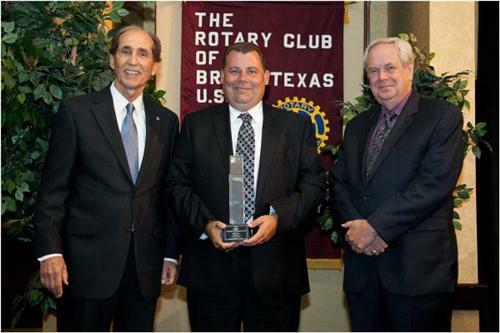 The Newman 10 is an award to recognize the top 10 fastest-growing small businesses in Brazos County for their achievements and for their significant economic impact on the Bryan/College Station community. 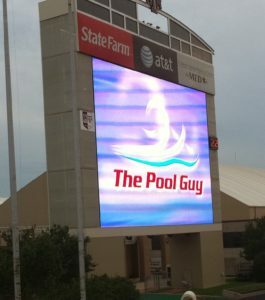 The Pool Guy won the award in 2012 as the company fifth highest sales growth from 2009-2011 in the Brazos valley with 90.89%. 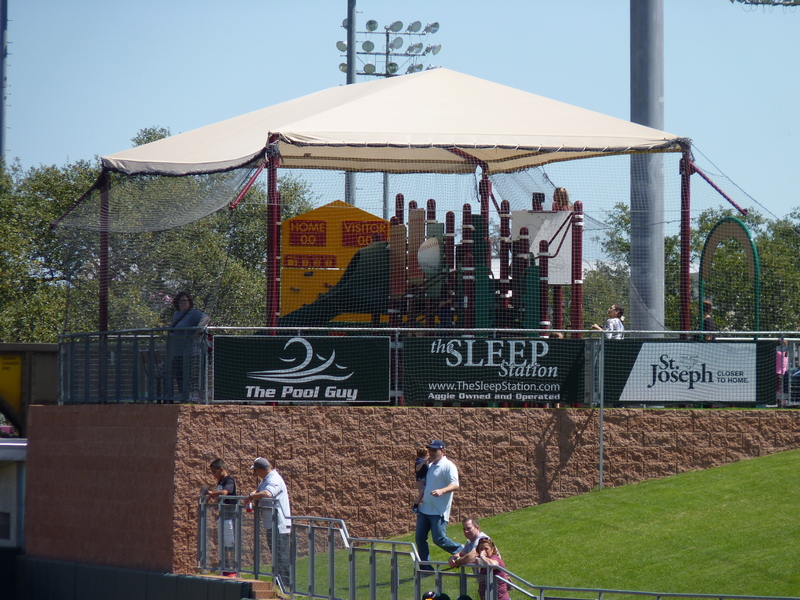 We also won 5th place in 2013 with 96.57% sales growth from 2010-2012 (Click Here to See Video) . In 2014, the Pool Guy was awarded 8th place with 71.15% sales growth from 2011-2013. For more information about the Newman 10 award please click here. The Aggie 100 identifies, recognizes, and celebrates the 100 fastest growing Aggie-owned or Aggie-led businesses in the world. 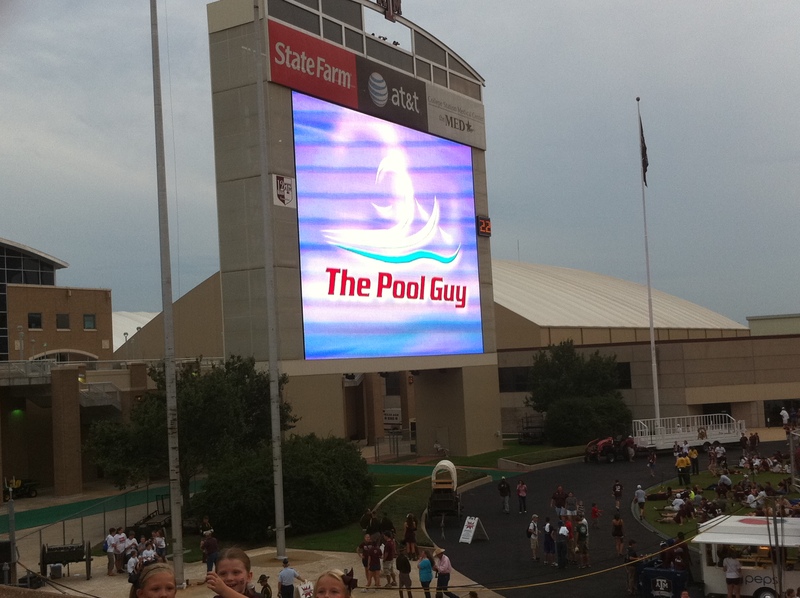 The Pool Guy won the award in 2012 with the 66th best growth rate out of all Aggie businesses in the world. We also won the award in 2013 with the 79th best growth rate and 2014 with the 84th best growth rate. 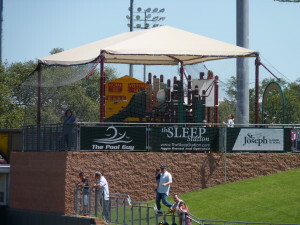 Please visit http://aggie100.com/ for more information.